this was one of those months where we didn't do a whole lot, but we were busy all the time. because of that, we basically spent any free time we had catching up on sleep. we didn't even have a chance to do our passport to fun date this month, so we are going to double up in August! that picture up there is the only picture we have together during the entire month! & you'll notice we only had one real date this month, that tells me that we obviously need more white space in our lives! 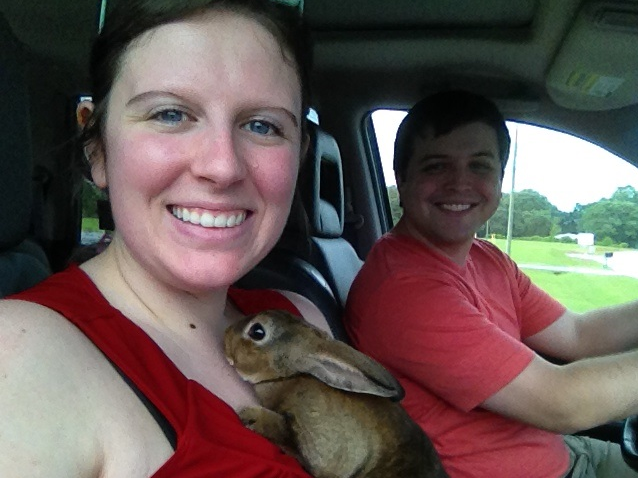 July 14 / we got Albus the bunny! ohh the bunny is so cute, I had a rabbit and he lived for 12 years... so rewarding, and they are smarter than most people think!! I love Albus. He's so cute! Busy months happen but hopefully you guys get into a less wild routine this month and can enjoy each other!! I love the family photo of all 3 of you! So cute! I hope August slows down a bit for you so y'all can enjoy some dates + quiet time. I also hope your family members that were in the hospital are doing better. I really like that picture! So cute. And I liked your tattoo post :) that was a good one. This is the reason I have my blog - so many memories so go back and read on! So precious! thank you! :) we are loving having a bunny!!! they are both doing better! my grandma is in therapy to get movement back on her left side so we are praying that she will be able to operate her arm/leg again! thank you! :) we love having a bunny!! neat! you should definitely do it next year (or this year!) 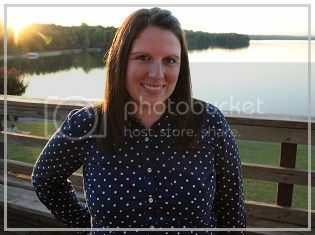 i have loved having a month recap & photo! so wonderful! i read it when we were engaged, just re-read it, & now he is reading it! :) thank you Jennifer! we love having a bunny around! I'm super behind on commenting so now I'm catching up =) I still love these monthly updates and I'm bound and determined to start them - especially when I'm in Asia!